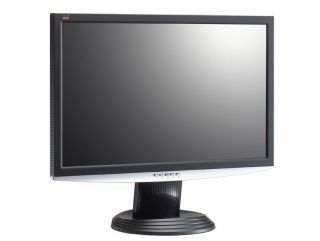 Display expert Viewsonic has announced the VX1940w 19-inch widescreen LCD. The company says it's the first such display to combine 1680 x 1050 super high resolution and up to a 2ms response time (grey to grey). Designed for gamers and multimedia enthusiasts, the display is meant for showing action sequences or authoring DVDs and video. There are wide viewing angles - H170°/V160° - as well as a host of inputs. A 22-inch variant of the same display will also be available before the end of the year, with this model out next month. Pricing on both models is yet to be confirmed.